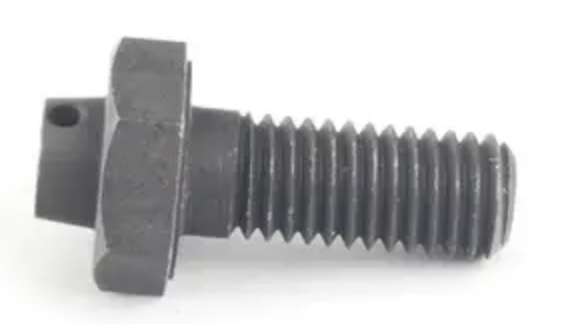 Is it possible to buy new, identical safety wire bolts that go at the bottom of the front struts? If not, I think I should be able to use regular bolts with drilled heads...? What have you guys done here? Other than drilling out M8 bolt heads in a jig made for that. 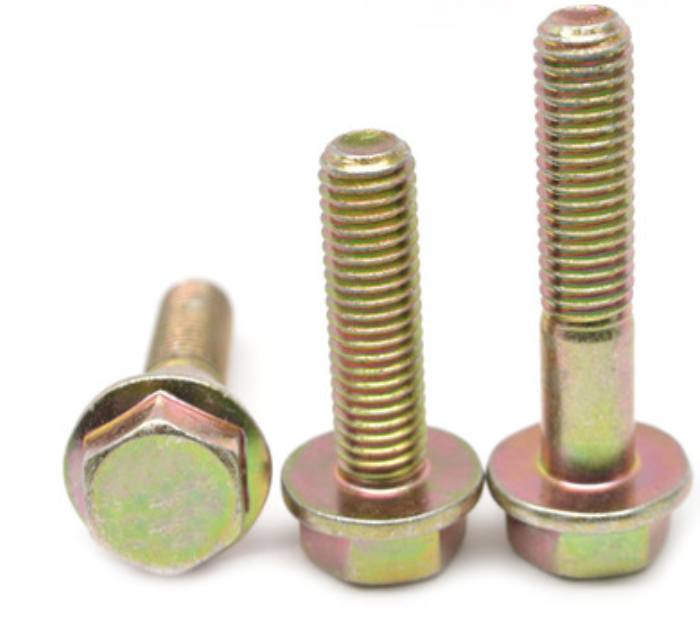 you could always order 32211113178 bolts from the dealer. reach out on "parts wanted " board........I have got a few if desperate. Pricey! >$10 for a single one. Wow. Don't use regular 8.8 bolts the factory ones are at least 10.9 or maybe 12.9s failure of these bolts equals crash bang boom.....every time. price has absolutely NOTHING to do with it’s performance, it’s just another example of BMW’s pricing algorithm not functioning like it should in regards to classic cars parts... until they care enough to put someone on the job, we’ll continue to see pricing anomolies like this. FYI they were around 7.50 each about a year ago. drilling 10.9 bolts (from a reputable source like bellmetric) is your best bet. I think I will do that then. I can pick up some 10.9 from the Fastenal around here. Apple and orange. 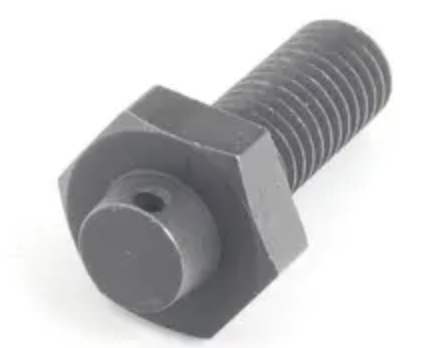 Cross drilling head bolt weaken bolt strength regardless of grade. Remember this S.R.C. part. 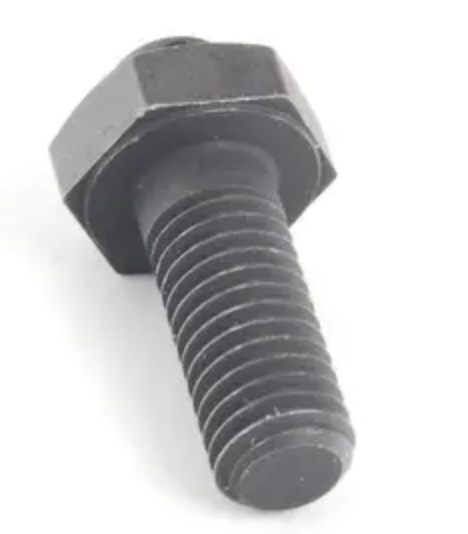 Neat, do you have a part number or a link for the first bolts you pictured (assuming they are not OEM hardware)? Pictures are nice, but more information is needed if we want to consider it an alternative to drilling the bolt head. That’s OEM part. I’m not aware of aftermarket of such part. That bolt should not be substituted. BMW pricing is out of control, But sometimes on some parts you don’t have a choice. I don't want to try to restore the old ones. They are particularly nasty. Jaymic has them, I bet Blunt does too. i would piss around with these they are too important, you don’t want a suspension component going walksbout mid corner!! I've got mine safety wired using my refurbished originals when I did the front-end. Anything wrong with just using high-grade standard hardware and say, loc-tite Green? Its high-temp and anti-vibration, good enough for keeping your flywheel attached to your crank. Might take a torch to get 'em back out thou. If it were OK, I'd still use some marking paint and check periodically for rotation.